We all share this life. Each of us have experiences and events that shape our faith and life. 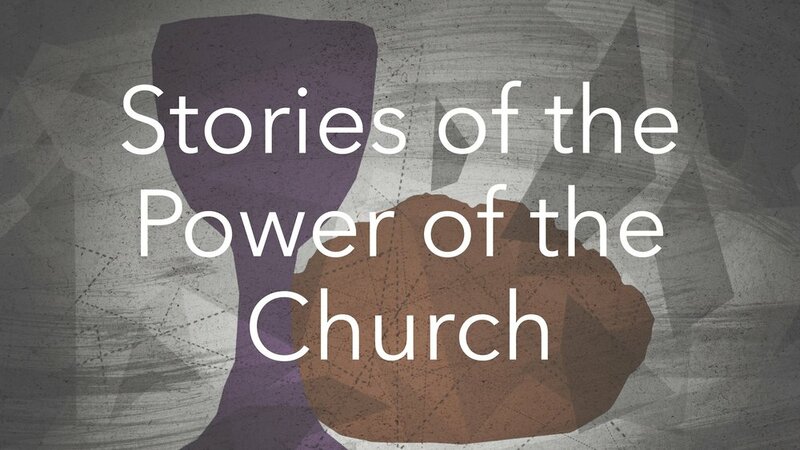 These are stories of the people of Christ Church. Please watch, share and be moved by what you see and hear. The power of stories is undeniable. When people are vulnerable and transparent in sharing their stories, the grace and power of God shines through. We have asked the people of Christ Church to find their story, share their story and live their story. Here you'll find the extraordinary people of Christ Church sharing their story of resurrection. They were dead and brought back to life by the grace of God. Watch and believe that God can do the same thing for you. The Church is like a river which has been running through time for the last 2000 years. Kingdoms, Nations and empires of the past lay in ruins but the Church continues. We, for our time, get to step into the the river of the church as it flows through time waiting for the return of our Lord and King. We asked folks to share their stories of how their life in the church and through the church has put them in God’s path and how He met them there and how they have been changed. During our Stewardship season in 2017, we gave our parishioners envelopes with money inside. Anywhere from $5 to $50 dollars. We encouraged everyone to take that money and go into the world and do good. The church is entrusted with your giving dollars, and we wanted to give some back. Now you can read about what our members did with their money.